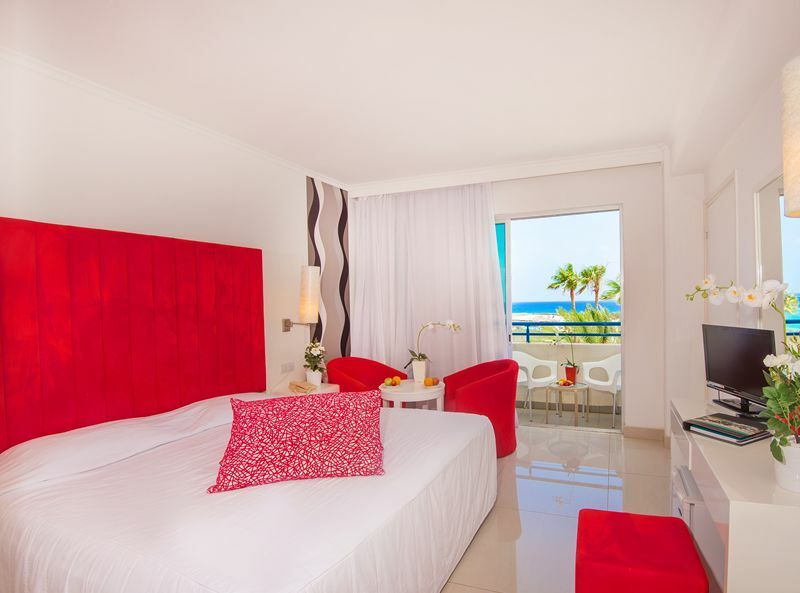 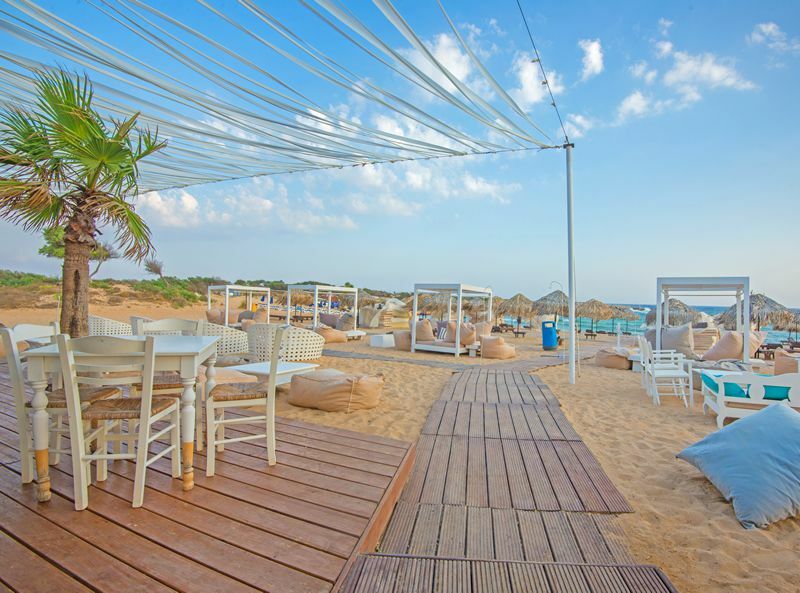 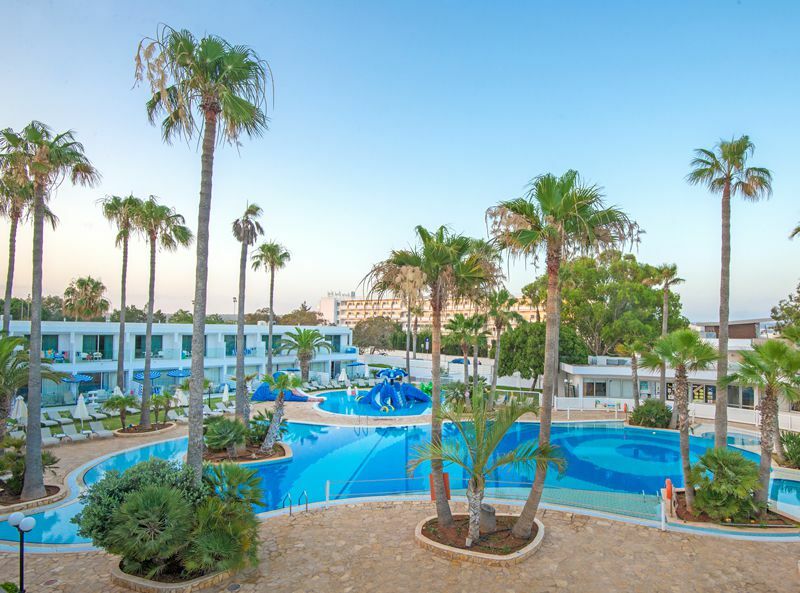 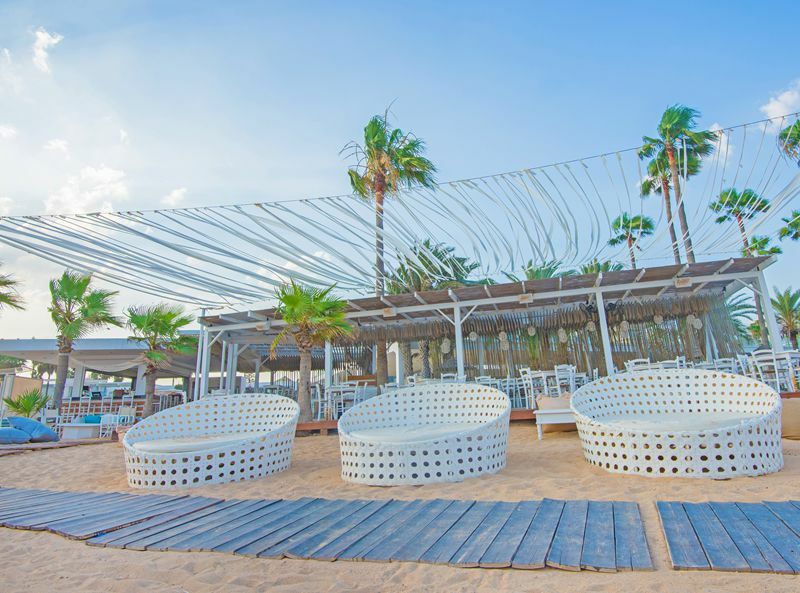 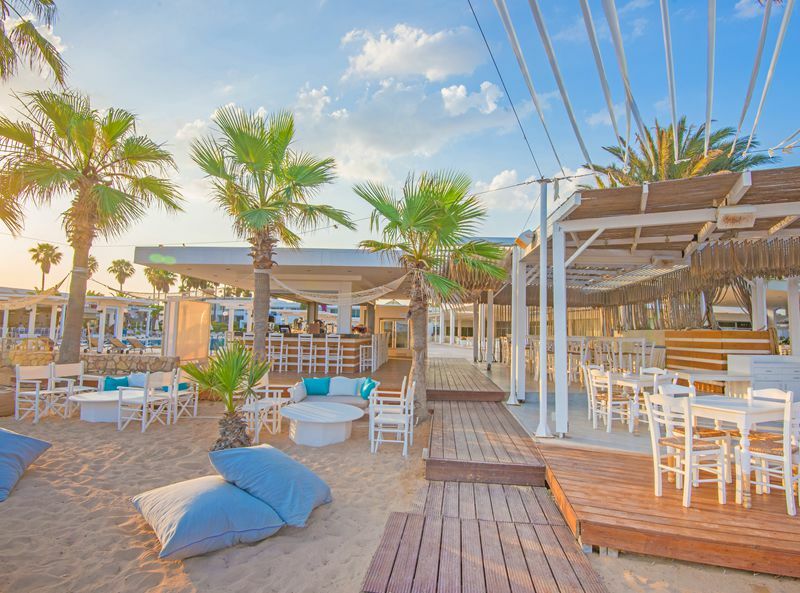 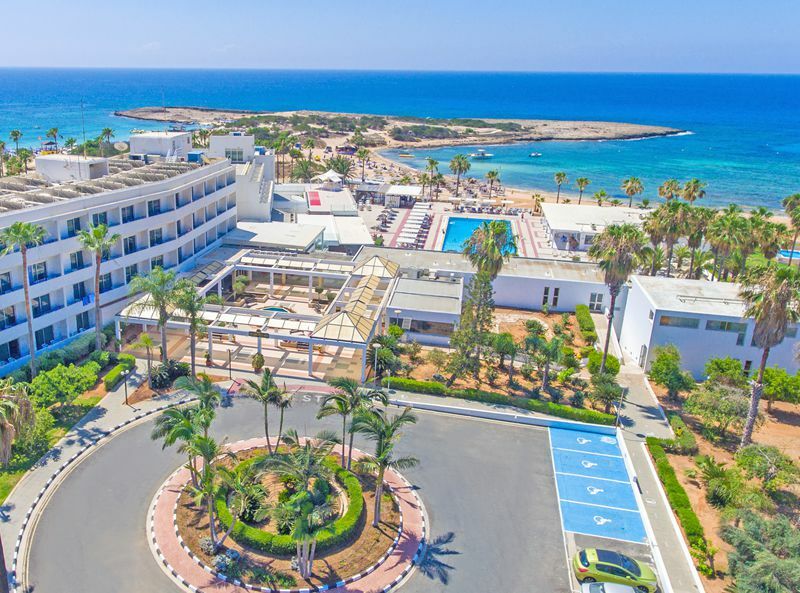 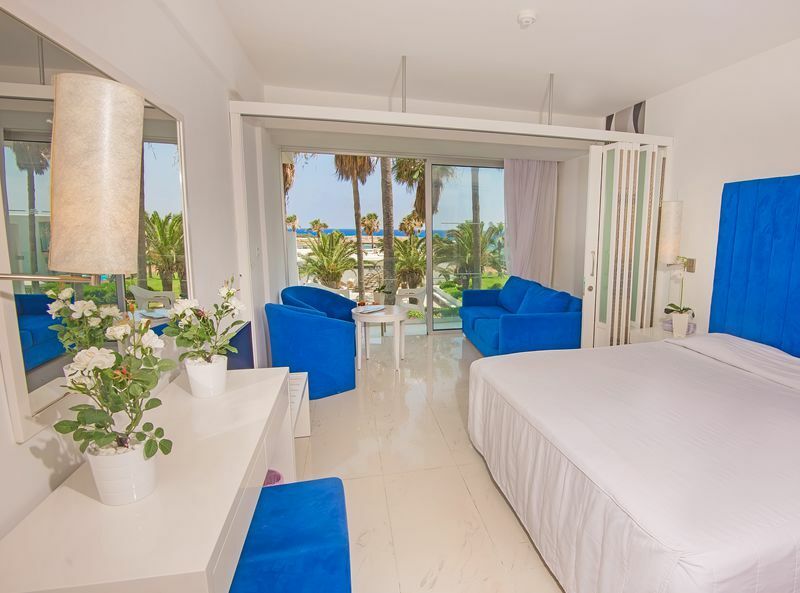 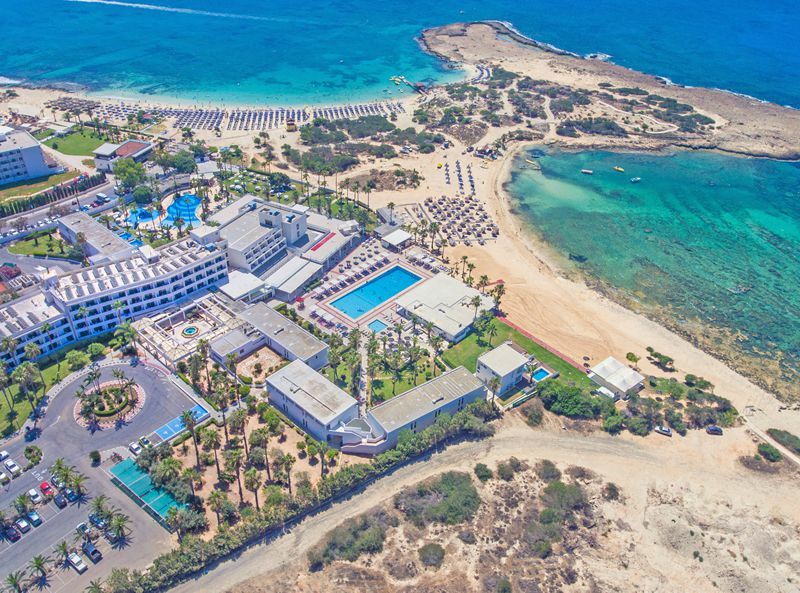 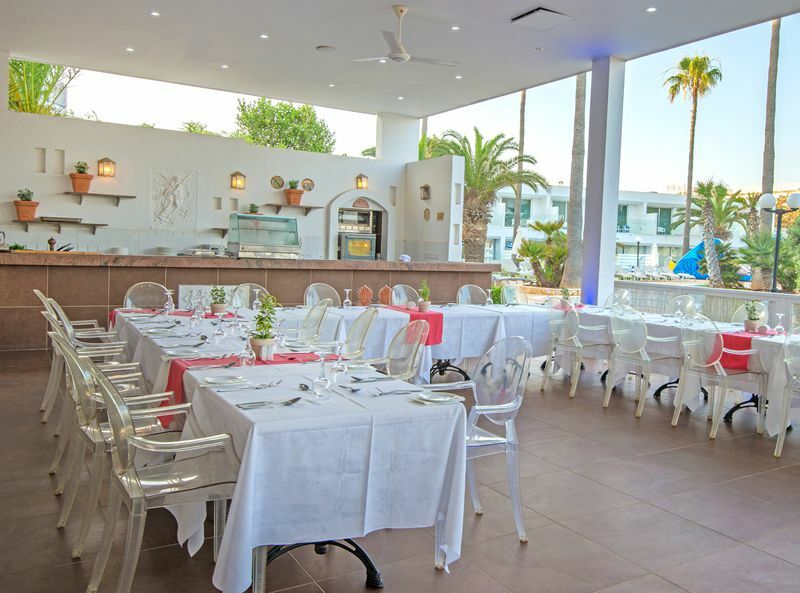 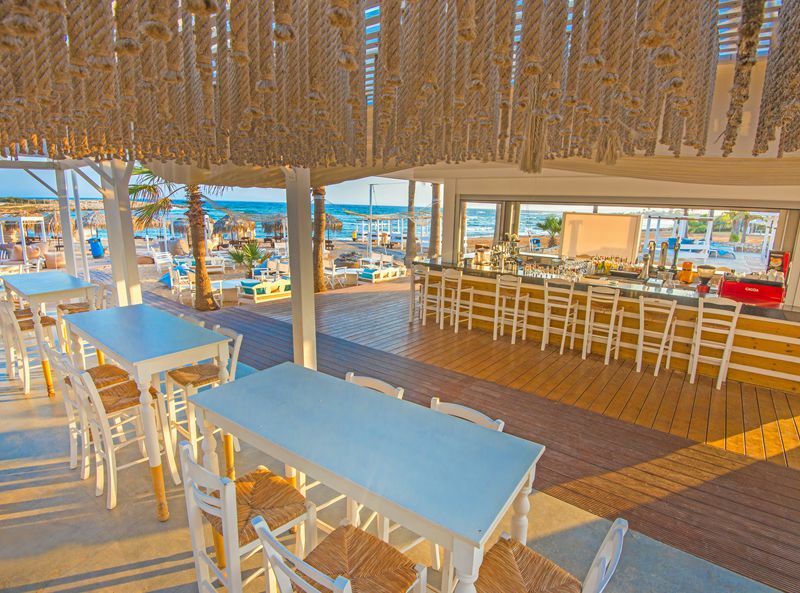 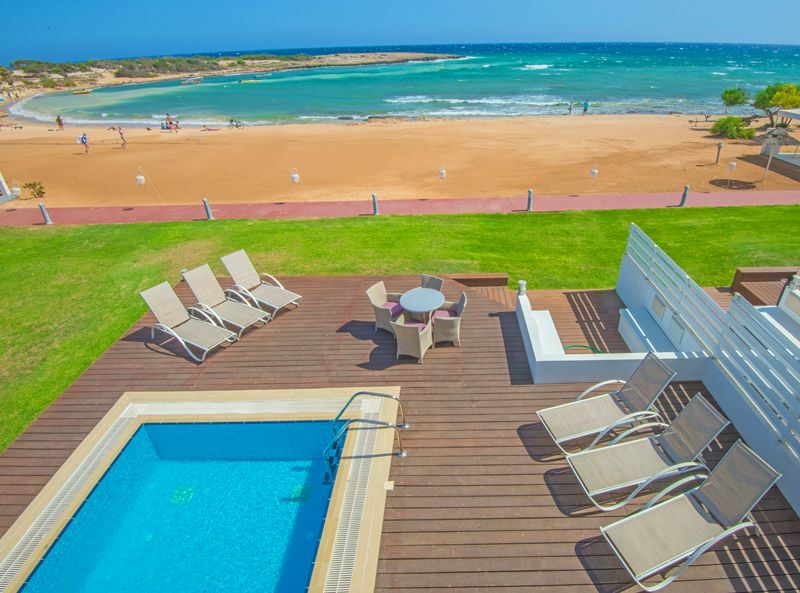 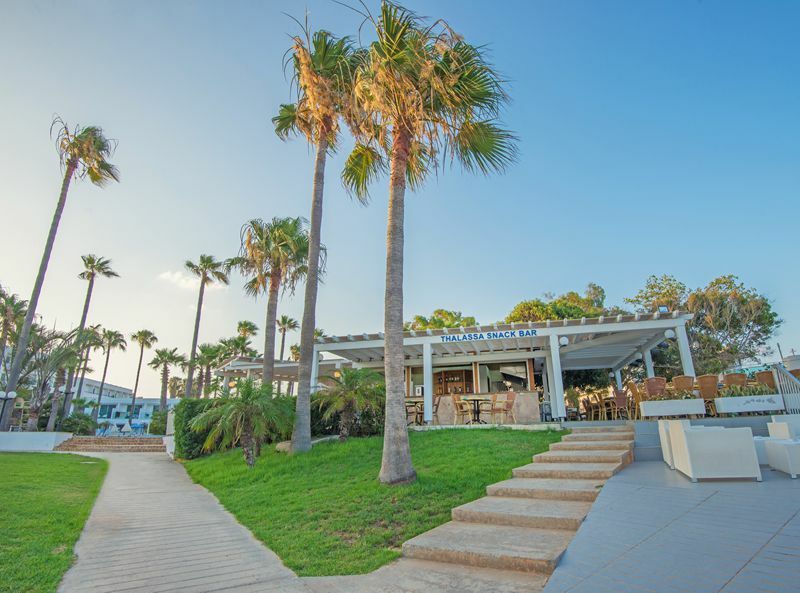 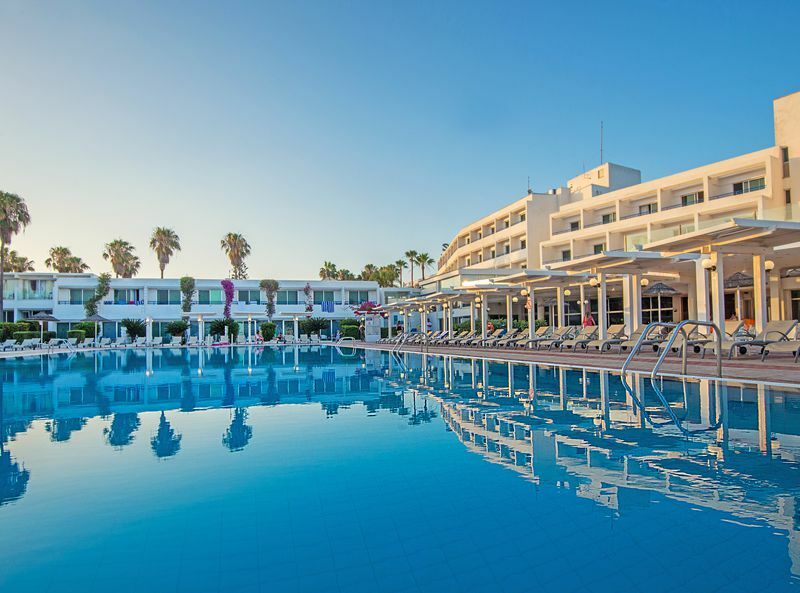 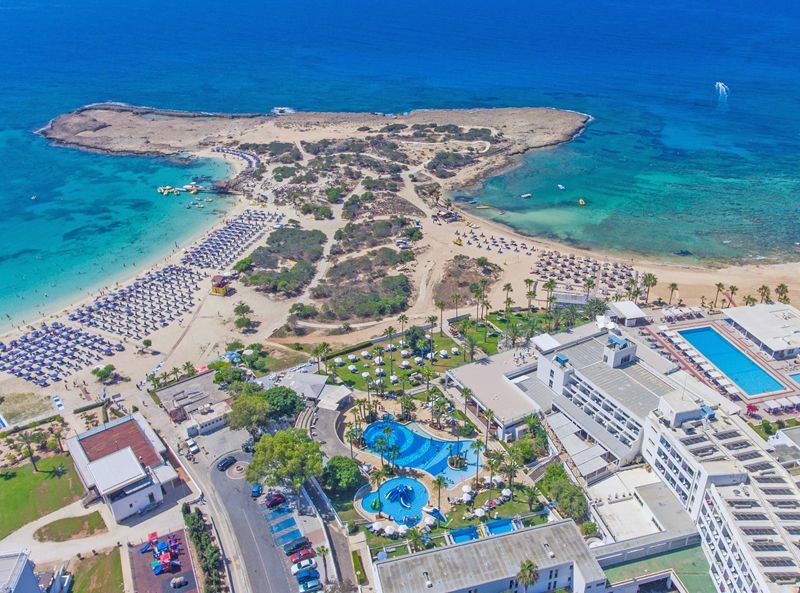 Dome Hotel & Resort enjoys a stunning beachside location in Ayia Napa, the resort itself being known for having some of the best beaches on the island. 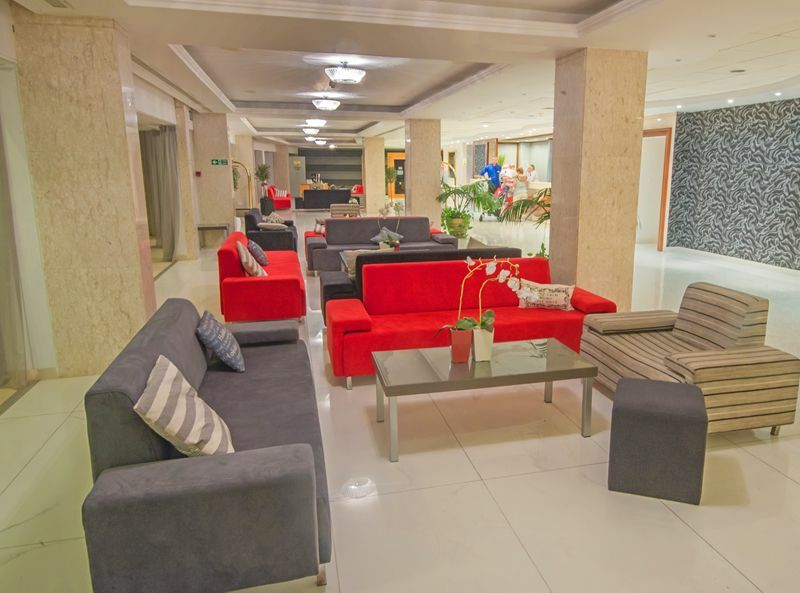 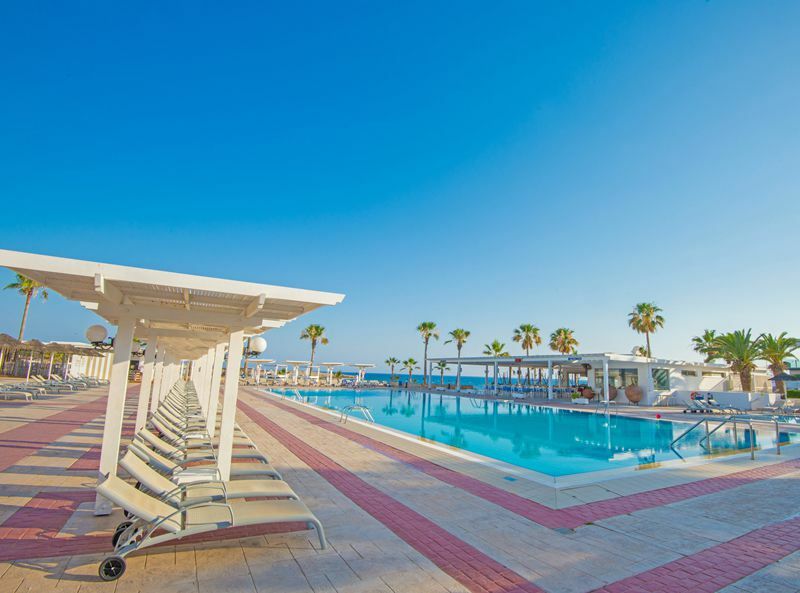 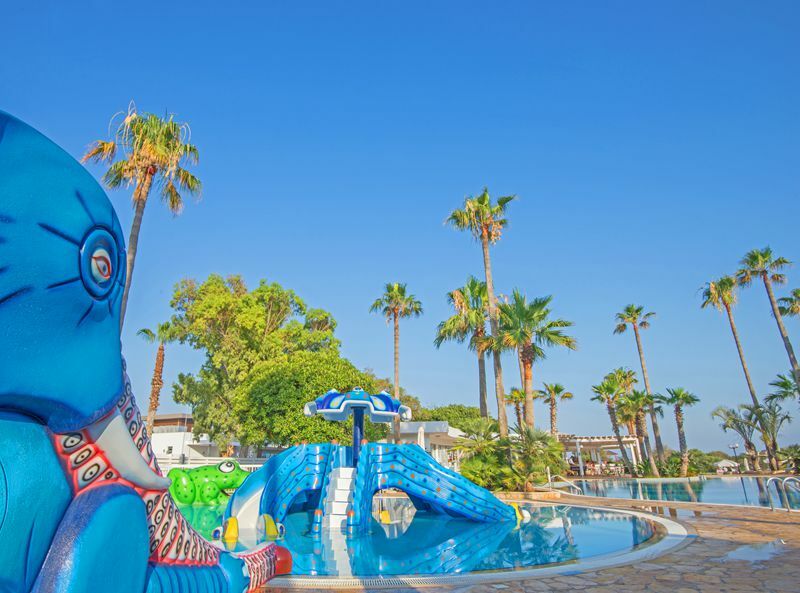 This family-oriented hotel is a great destination for a wonderful beach holiday in Cyprus with its excellent location, leisure facilities, full service spa, kids club and full programme of daytime animation and evening entertainment that is sure to keep everyone having fun. 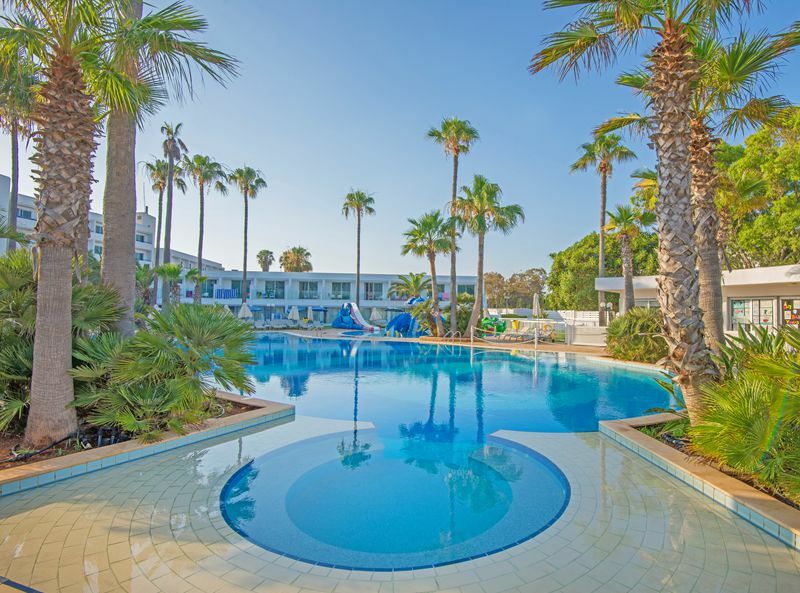 There are 4 restaurants here, including Greek, Asian and Italia à la carte options and the choice to stay here on a Premium All-Inclusive basis that offers extra value for money and peace of mind when planning for your holiday. 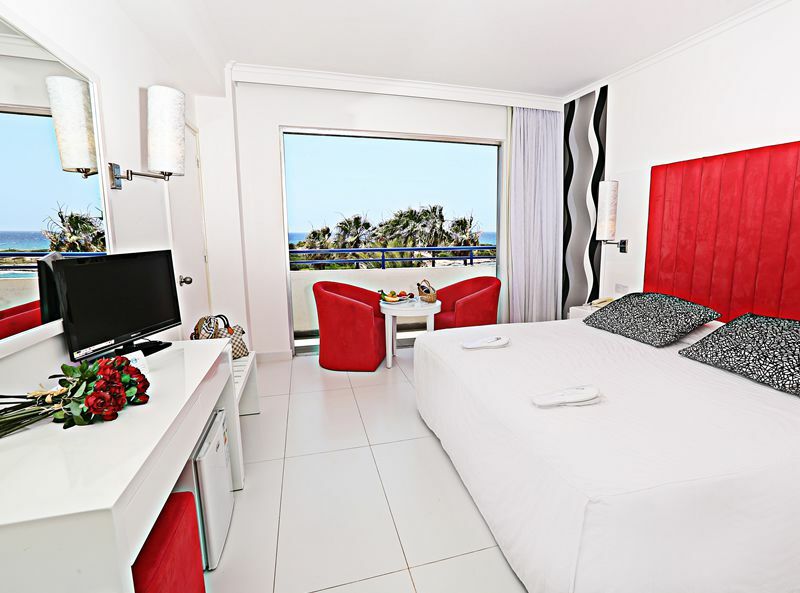 Single parents* - Free accommodation on terms for children. 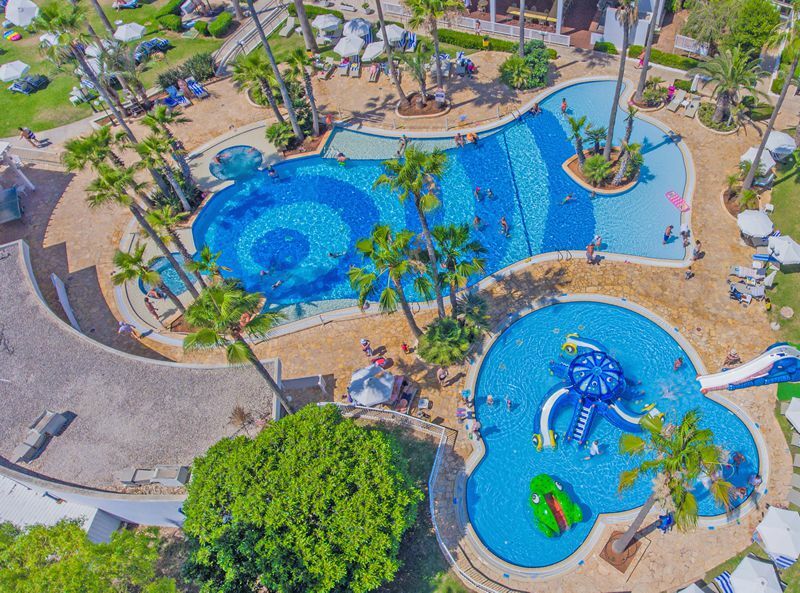 *Parent pays single.